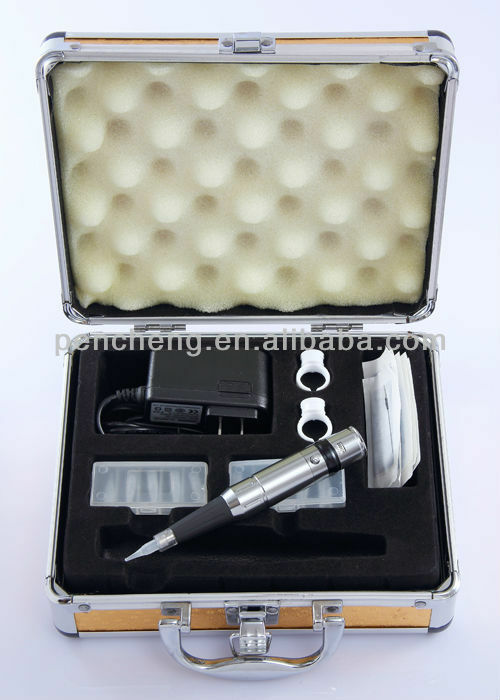 10pcs mix needle & 10pcs mix tips &1pc leather case About us:we are the profesional manufacturer on tattoo products,such as Tattoo Ink,Tattoo Machine/gun,permanent Tattoo Makeup Pen,Permanent Makeup pigment and the auxiliary tattoo goods Whatever you want about tattoo we can provide it to you! Contact us if you need more details on Tattoo Gun. 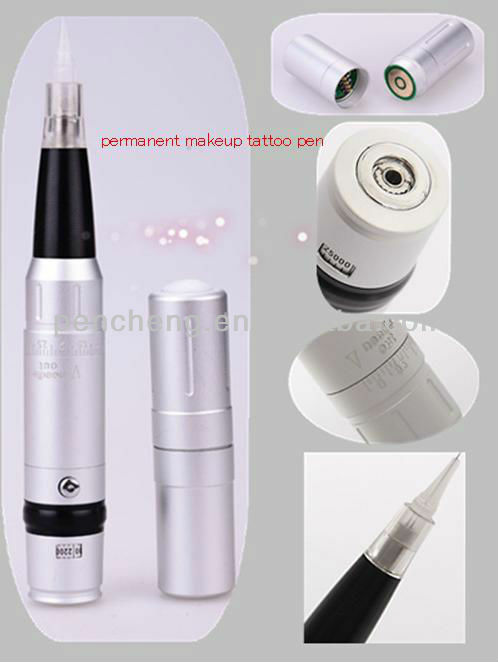 We are ready to answer your questions on packaging, logistics, certification or any other aspects about Rechargeable Permanent Make Up Tattoo Machine、Permanent Make Up Tattoo Machine Supply. If these products fail to match your need, please contact us and we would like to provide relevant information.